Toby Regbo. . Wallpaper and background images in the Toby Regbo club tagged: photo toby regbo candids. 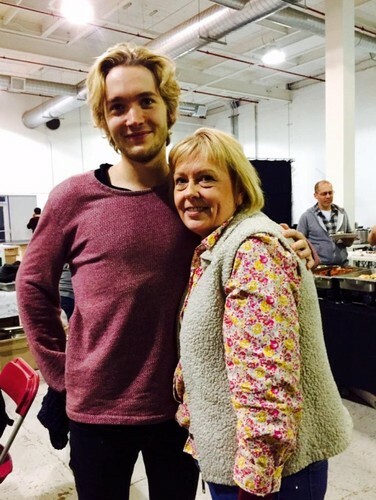 This Toby Regbo photo contains jersey, slipover, and suéter. There might also be prendas de vestir exteriores, overclothes, prendas de abrigo, ropa de abrigo, manchó, estola, prendas de punto, and géneros de punto.